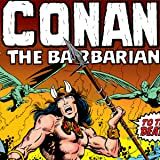 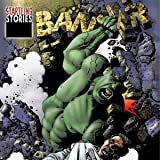 Conan unleashes an ancient evil of extraordinary power in this story that sets the stage for the adaptation of one of Robert E. Howard's most-praised Conan stories, "The Tower of the Elephant". 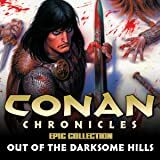 Civilization continues to prove unsavory to the Cimmerian barbarian as he navigates through the teeming villainy of the City of Thieves. 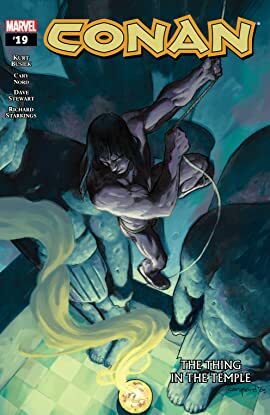 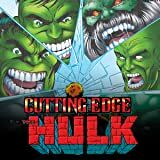 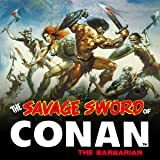 Determined to profit from this den of peril, Conan attempts to rob a luxuriant temple only to find himself face-to-face with an unscrupulous power bent upon its own escape. 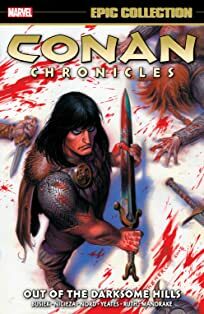 Yet, even that may not be as troubling as a woman from Conan's past who has returned to the scene, unexpectedly.